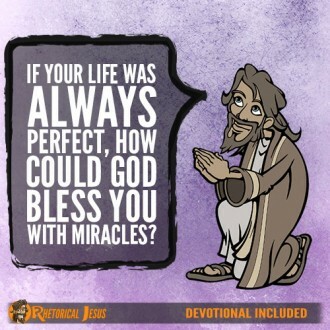 If your life was always perfect, how could God bless you with miracles? 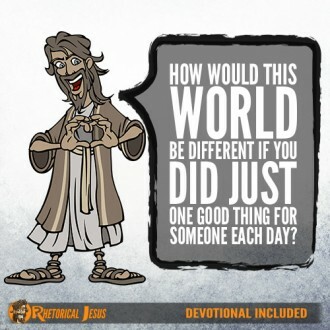 How would this world be different if you did just one good thing for someone each day? 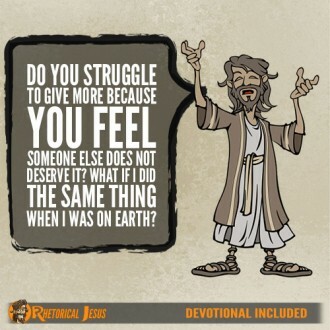 Do you struggle to give more because you feel someone else does not deserve it? 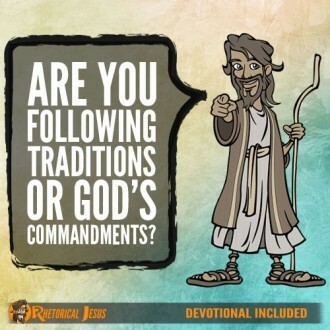 What if I did the same thing when I was on Earth? 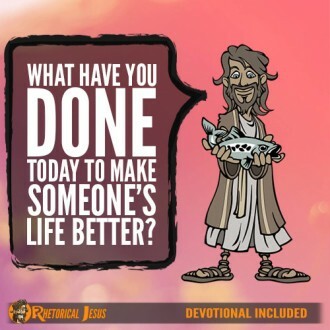 What have you done today to make someone’s life better? 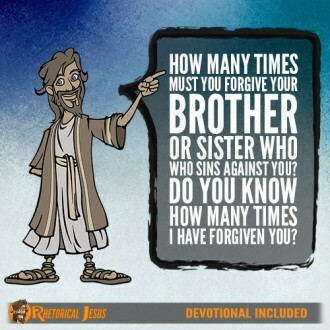 How many times must you forgive your brother or sister who sins against you? 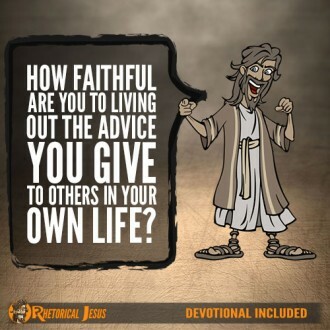 Do you know how many times I have forgiven you? 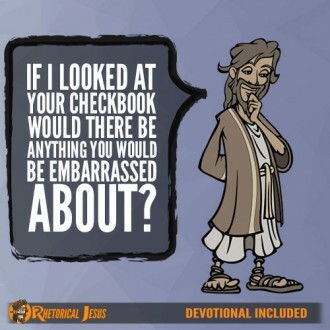 If I looked at your checkbook, would there be anything you would be embarrassed about? 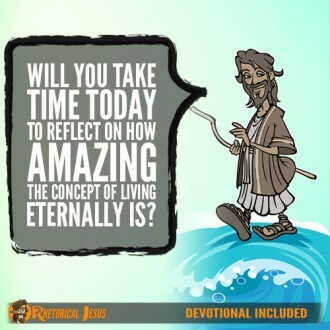 Will you take time today to reflect on how amazing the concept of living eternally is? 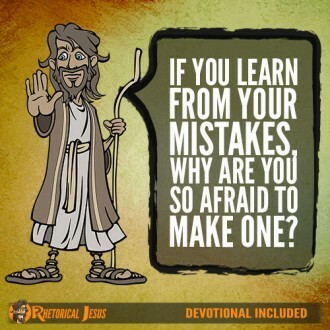 If you learn from your mistakes, why are you so afraid to make one?